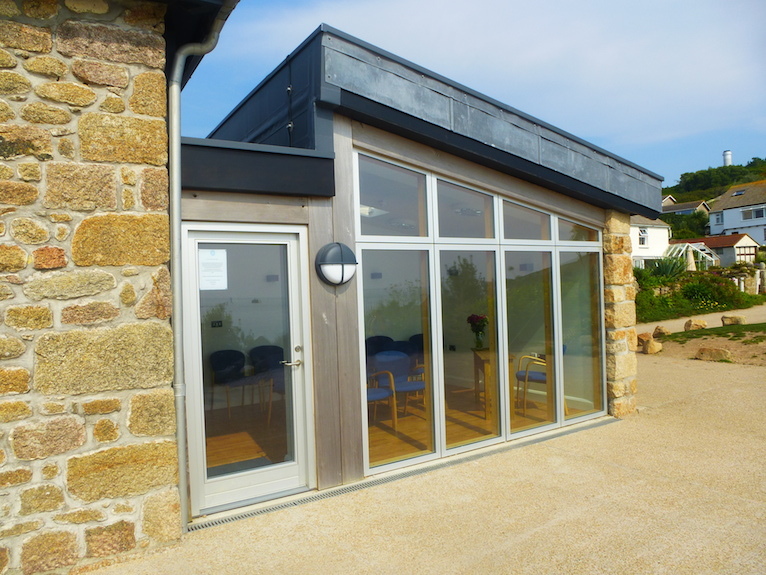 The Isles of Scilly offers a wide choice of venues in which to host your ceremony. Whether you would like a grand celebration in an Elizabethan castle or a small intimate affair in the Isles of Scilly Register Office there is something to meet your requirements on these lovely islands. There are seven civil venues, three of which are owned by the Council of the Isles of Scilly in addition to several Christian Churches. The most simple ceremony is provided at a statutory fee of £46 in the Superintendent Registrar's Office where there is room for the couple and their 2 witnesses. For a more stylish event, however, take a look at the full range of venues on offer inside our brochure.